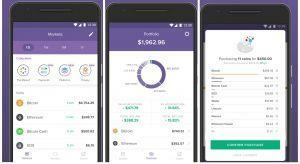 Crypto baskets are a strengthening trend among various crypto platforms, Circle Invest, a crypto-trading app, being the latest to join the existing ones. This is only one in a series of a growingly popular phenomenon, following Coinbase, the US-based fiat-to-crypto exchange and wallet service, and Abra, a digital currency wallet and exchange, announcing their own, separate bundles within days of each other. The bundles exist, as Circle Invest explains in their blog post, to simplify the process of choosing the type of cryptocurrency for clients that are not necessarily experts in the field. “Many projects aim to solve similar real-world problems, but take vastly different approaches to get there,” the blog post explains, adding that they would be bundling up similar projects and selling them under a fitting collection name. Currently, three new collections have been introduced: Platforms, Payments, and Privacy. For example, Bitcoin, Bitcoin Cash, Stellar, and Litecoin are included in the Payments collection. This is also the case with Coinbase: the exchange now offers a weighted basket of the five cryptocurrencies currently available for trading on this platform for a minimum of USD 25. The customer will then get exposure to the cryptocurrencies, weighted according to the market capitalization of each of the assets. 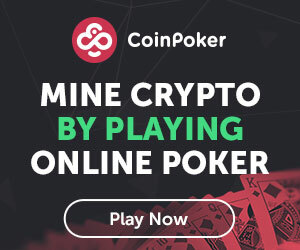 Cryptocurrency exchanges are not the only ones offering this option. A project called Set Protocol recently came forward as the open-source collection of smart contracts that allows users to group together different ERC20 tokens into a single “higher-order” ERC20 token: a Set. The startup will initially offer a few Sets as examples of what can be created with Set Protocol, but ultimately, it will be up to their users to design and create their own Sets. WandX, a cryptocurrency exchange for ERC20 and NEP-5 (NEO) based tokens, has also announced themed token baskets for crypto beginners. Clients can change between standardized and custom baskets, either of which will help “users obtain a balanced ratio of exchange-based Tokens in a single transaction,” as their website puts it. 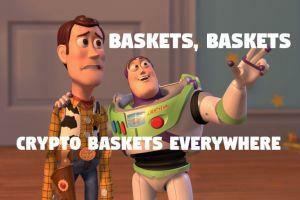 And these examples are not the only ones: China’s OKEx has launched its OK06 Exchange-Traded Tracker, and Huobi offers its own basket of 10 tokens. The examples are many and varied, but they pose an important question: will we soon need baskets to hold our baskets?